Cooking with Cannabis includes everything from soup to nuts. The epicurean marijuana enthusiast combines altered consciousness with good taste. 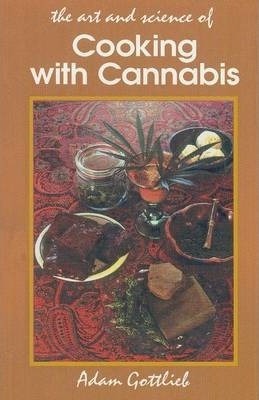 Includes tasty recipes for boiling, baking, sauteeing, jellying, frying and seasoning psychoactive main courses, desserts and snacks. This hard to obtain cult classic is once again available.